The foundation of engineering is action. At Ohio Northern University, students put into practice everything they learn. Whether they’re building a concrete canoe, programming a robotic quarterback or designing a water system for a village in a developing country, Ohio Northern engineering students get out in the world and learn by doing. 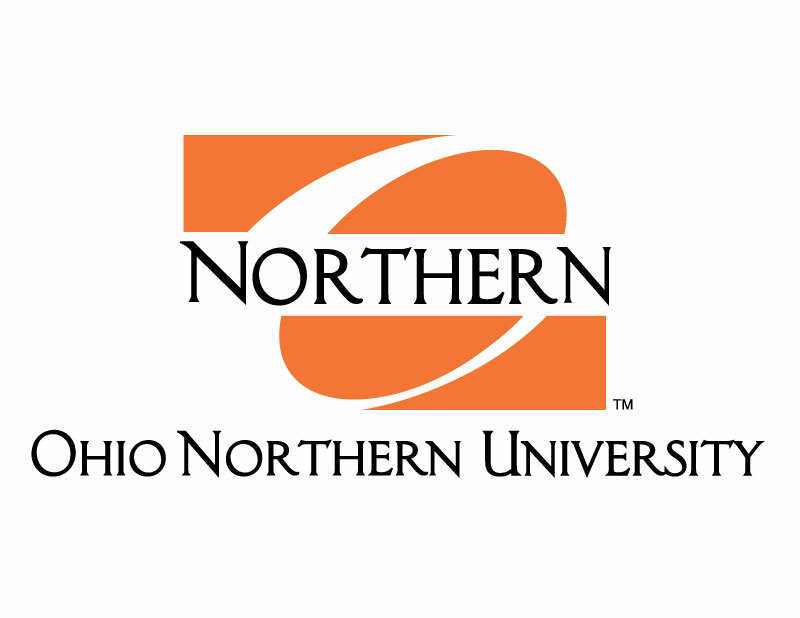 Partnering with other KEEN schools and faculty has been of tremendous value to Ohio Northern University. ONU faculty work on grants across universities, host other KEEN faculty for workshops and sabbaticals, and encourage their students to take part in events at other KEEN campuses. Faculty have exchanged ideas, lessons learned, and pedagogy with colleagues at a variety of conferences, and ONU has been granted a broader perspective than many engineering colleges have because of the close connections with KEEN schools across the country. For all of these reasons and more, U.S. News & World Report has ranked Ohio Northern’s College of Engineering among the top 50 undergraduate engineering schools in the nation. "I left industry to come to academia because I thought I could have a positive impact on students. I’m excited to help our students graduate not just technically ready, but with strong character, the entrepreneurial mindset and the ability to communicate and collaborate. Why? Those are the engineers who will go on to have a positive impact on their companies, on society, and the world around them."